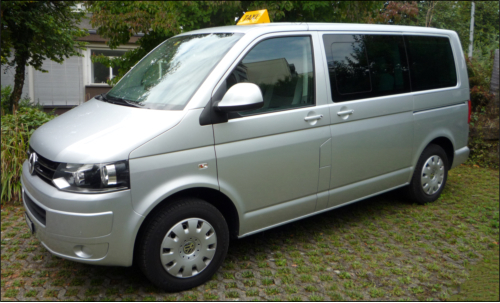 Goldküste Taxi • Beny E. Segmüller Our taxi and limousine service offers, on the Gold Coast and surrounding area, for years - for a sophisticated business and residential customers - their services. 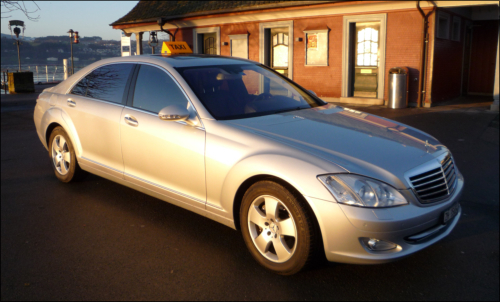 We offer: Taxis, limousine service, airport transfers at fixed prices, tours, courier trips, business trips at home and abroad, Car deliveries (price on request). 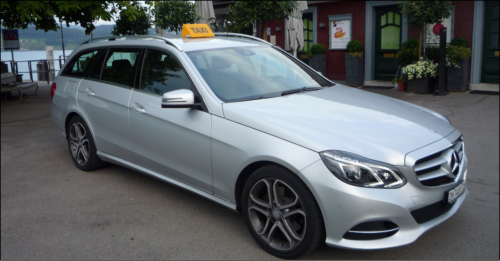 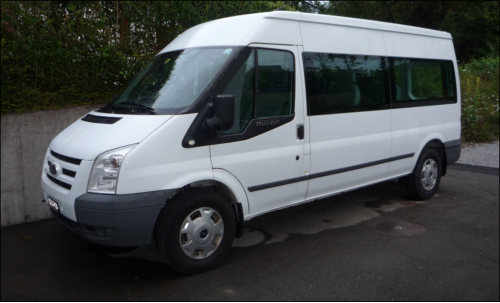 Our fleet consists mostly of models from Mercedes Benz.